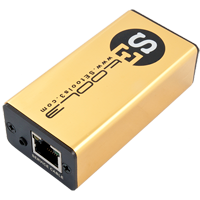 Inerface SeTool3 Gold without card it's only communication interface without Egate card installed. This Box are suggested for people who got only Egate Card reader - now they can install it with box and for low price get also cables for all supported models. SETool Fusion Box + LGETool + Android + 41 cables are highest version of SeTool with included LGTool, Android activaiotns and over 41 cables set (those includuing cables for SeTool, LGTool and bootloader repair). Additonal a free Motorola Test Card it's included in set. t's comes with all functionality of SE-Tool 2/3 and with extra new features like more support LG phones, HTC, Samsung. 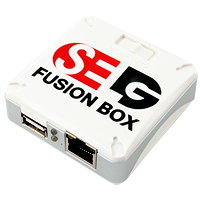 SETool Fusion Box + Test Card + 14 cables + Android activation are new version of SeTool3 Box that comes with Gold colour cover and with free Motorola Test Card. It's comes with all functionality of SE-Tool 2/3 and with extra new features like more support for K750 and support w800, F500C, K300i, F500i, U8110, U8120 and Sharp phones. It's only one equipment that support all CD49 phones to unlock, flash withtou TestPoints. Also fast and reliable repair of K310, K750 phones are only maked by this device.